Enlarge the photo if you can to check out the quilting design! Master Quilter and Pattern Designer Margaret "Peg Fegely" from Pennsylvania via Richmond Virginia is coming for a One-Woman Trunk Show and T-Shirt Quilting Class. 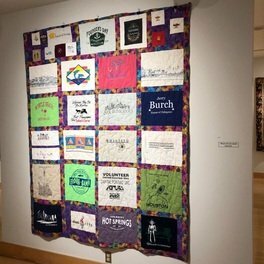 Margaret just successfully completed a three month One-Woman Quilt Show this past Christmas season at the Richmond Cultural Arts Center in Richmond Virginia! 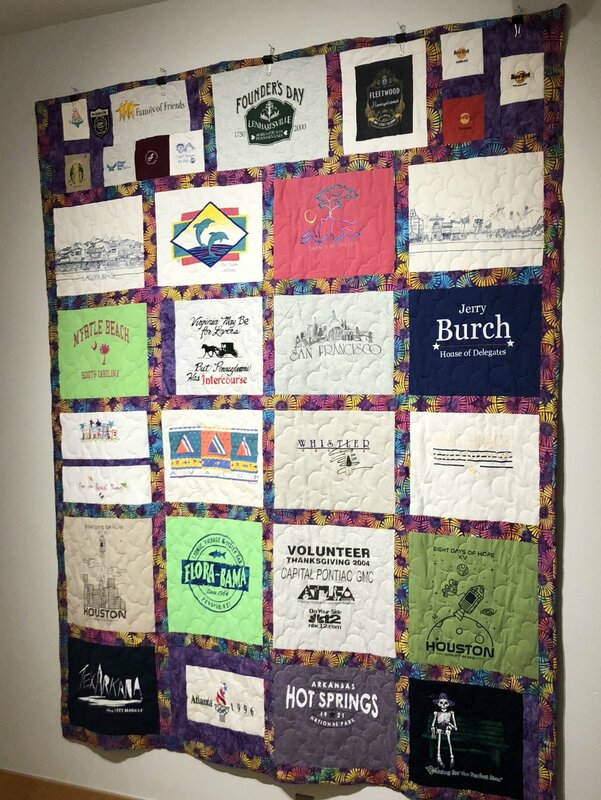 A memory quilt is a way to cherish the past; whether it is made from clothing belonging to a loved one who has passed, t-shirts from high school or college, or clothes and blankets from the first year of life. These quilts can be made any size. Do you want a small wall hanging with your dad's favorite plaid shirts and khaki pants, a throw size collection of your babies first year of clothes and blankets, or a bed-size quilt with all your racing t-shirts? In this class, you will be led in beginning your projects and beyond. THE BACK OF PEG'S QUILT'S LOOK EQUALLY AMAZING! Class participants enjoy a 15% discount on items purchased for their classes! 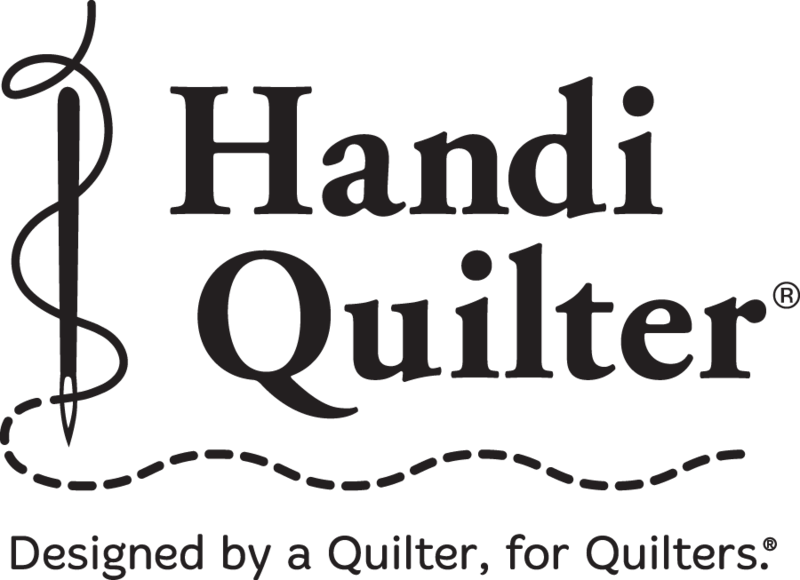 Plus a 20% Discount on Long Arm Quilting Services for your quilt! CLICK HERE FOR SUPPLY LIST! We'll have a few refreshments! But you might want to bring a lunch! Instructor Bio: Learn with the master! 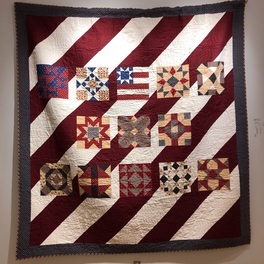 Margaret "Peg" Fegely, a one woman quilt show! Peg has been sewing since she was seven years old. Taught by her grandmother, she started out making doll clothing. When introduced to "Home Economics" classes in high school (remember those?) she began making her own clothes and for other family members. "Quilting was quite by accident," exclaims Peg. "I walked into a quilt shop one day and saw a Fright night mystery madness class going and like the beautiful fabrics! I knew nothing about quilting but dove in and starting quilting right away. I learned by observing what other ladies were doing in class! About three weeks later I returned to the shop to "buy more fabric" and the shop owner asked me how I'd like to work there! My life changed for the better that day! While at the shop, a friend of mine and I entered a contest to design a block using a designer fabric sold at the shop. Although we didn't win, we enjoyed the challenge! We started designing quilt patterns (my partner was a graphic designer). Learn with the master! 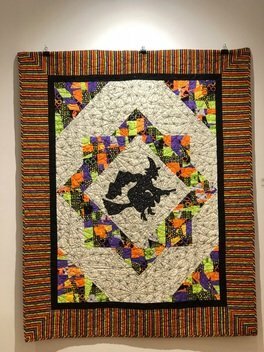 Margaret "Peg" Fegely, a one woman quilt show! Peg has been sewing since she was seven years old. Taught by her grandmother, she started out making doll clothing. When introduced to "Home Economics" classes in high school (remember those?) she began making her own clothes and for other family members. "Quilting was quite by accident," exclaims Peg. "I walked into a quilt shop one day and saw a Fright night mystery madness class going and like the beautiful fabrics! I knew nothing about quilting but dove in and starting quilting right away. I learned by observing what other ladies were doing in class! About three weeks later I returned to the shop to "buy more fabric" and the shop owner asked me how I'd like to work there! My life changed for the better that day! While at the shop, a friend of mine and I entered a contest to design a block using a designer fabric sold at the shop. Although we didn't win, we enjoyed the challenge! We started designing quilt patterns (my partner was a graphic designer). I've been making T-shirt quilts for years now. I love teaching the classes as well. I hope you'll join me at my trunk show and class in April.